Ha Na Jang boldly predicted she’d finish at 10-under on Saturday evening; little did she realise it would be enough to lift the Patricia Bridges Bowl in the most dramatic circumstances. 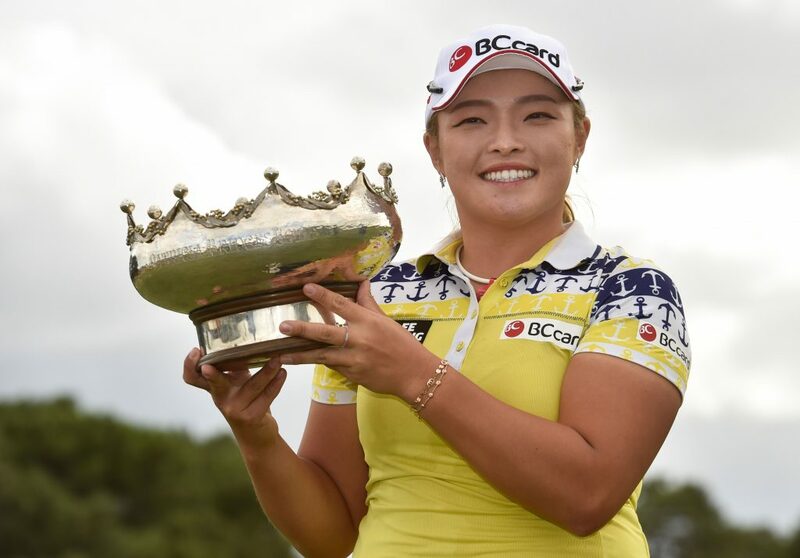 In a rollercoaster final round during which no fewer than five players held or shared the ISPS Handa Women’s Australian Open lead, Jang unleashed a closing salvo that will long be remembered by all in a huge gallery at Royal Adelaide. “I play with Haru and she said, `You know that guy, right?’ and I said, `No, I think it’s an Australian guy’. She say, `Why is he a big fan for you … I think he likes you’.